Program Description: Having access to reliable legal research tools and current, accurate forms from trusted sources is an important component of effective and efficient legal drafting. 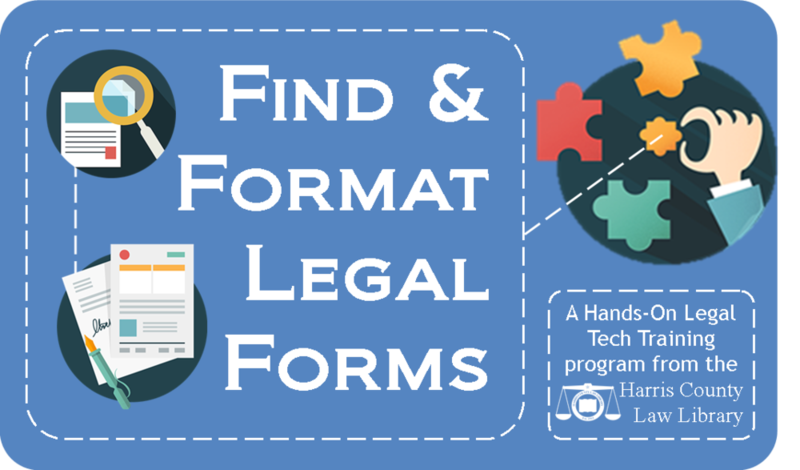 In this CLE, librarians will demonstrate legal database research techniques used for finding and vetting forms. They will also cover techniques legal professionals can use to quickly and accurately tailor documents to their clients’ needs.